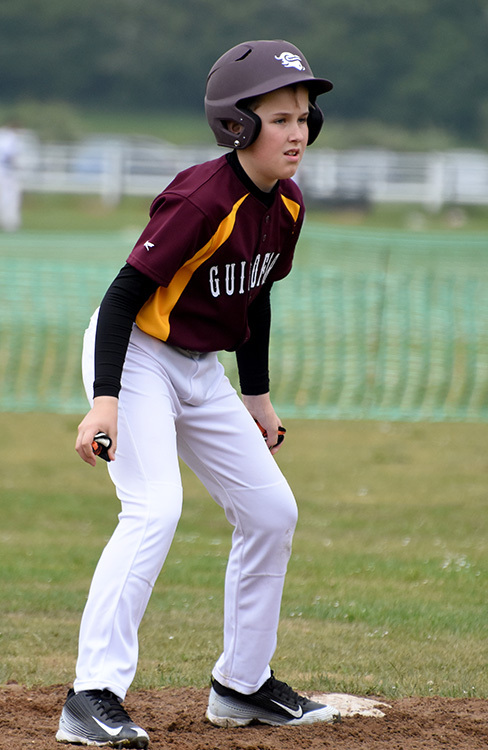 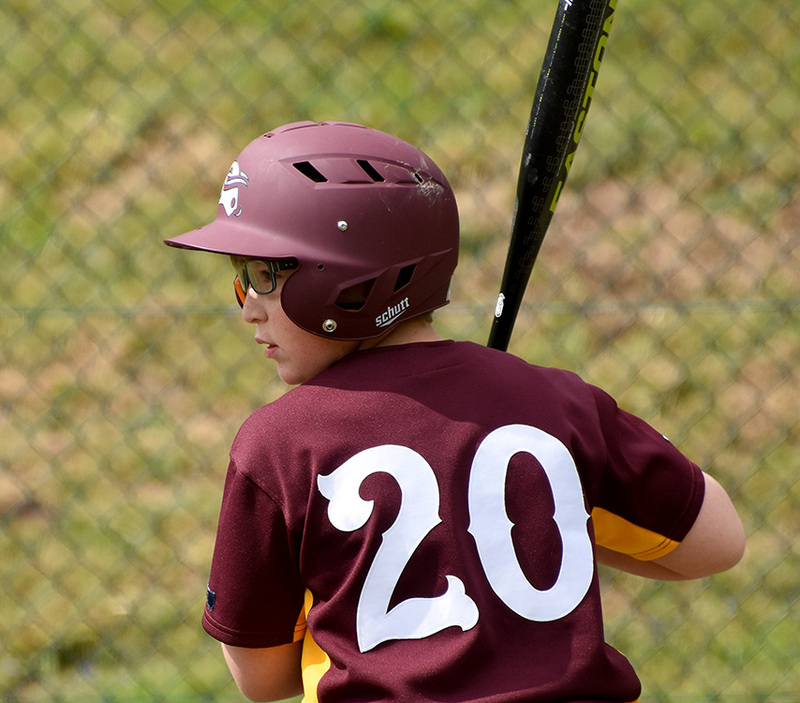 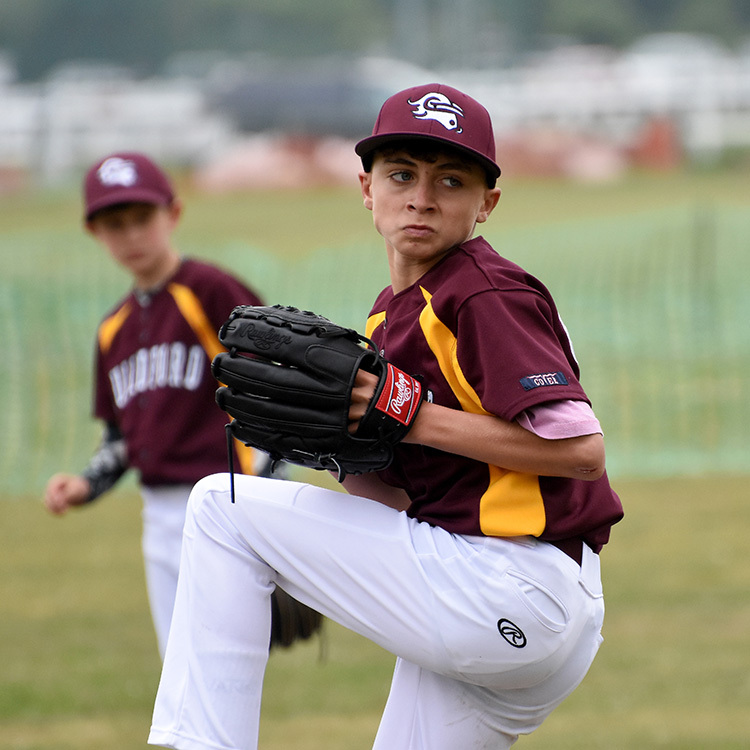 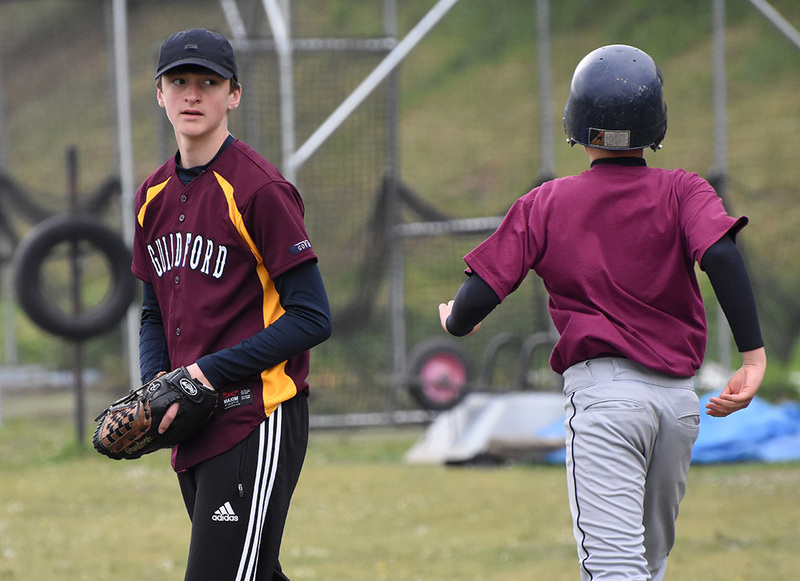 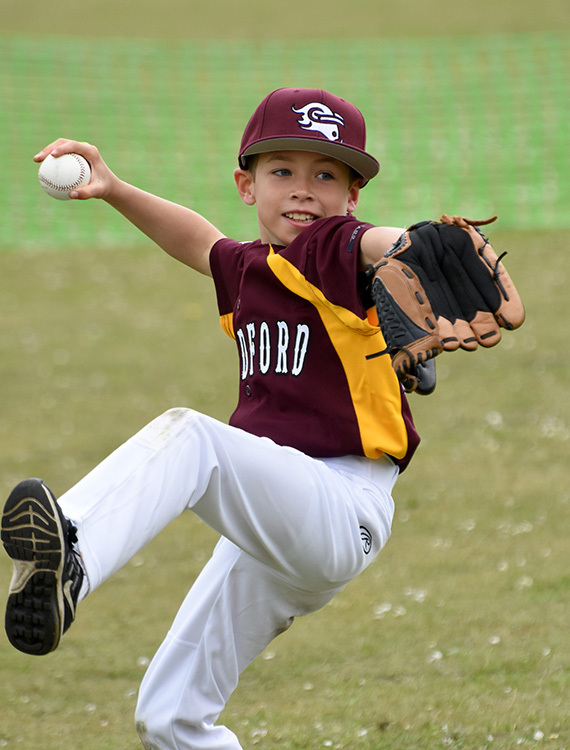 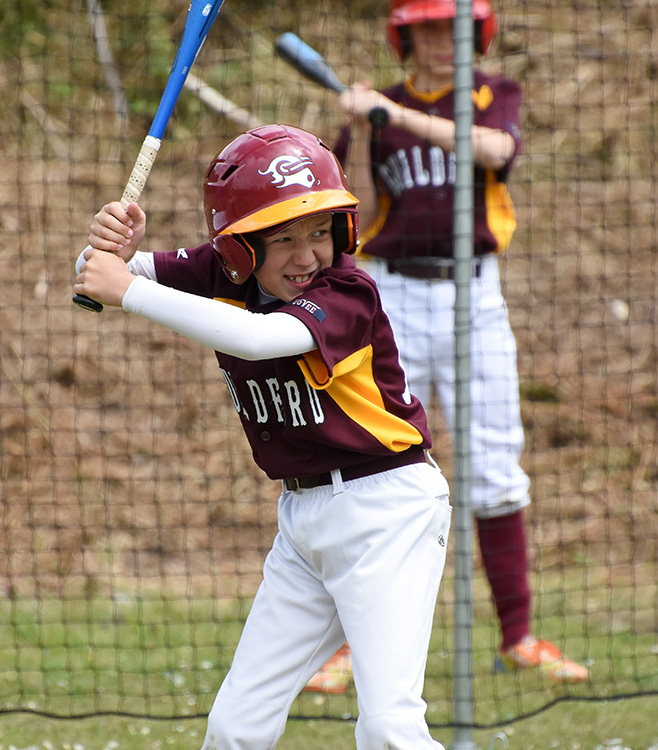 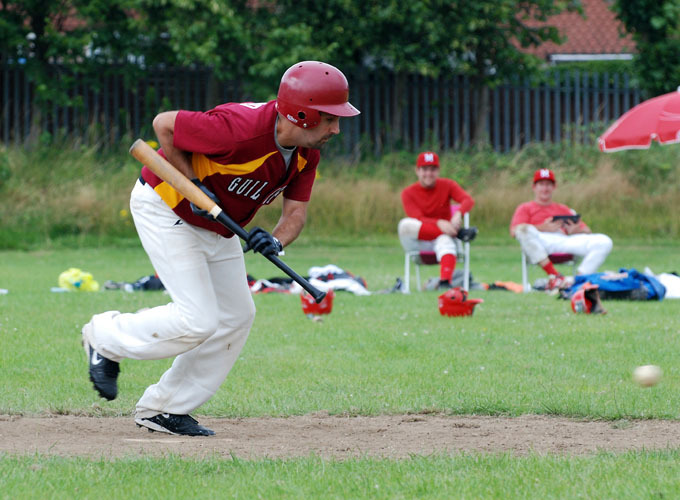 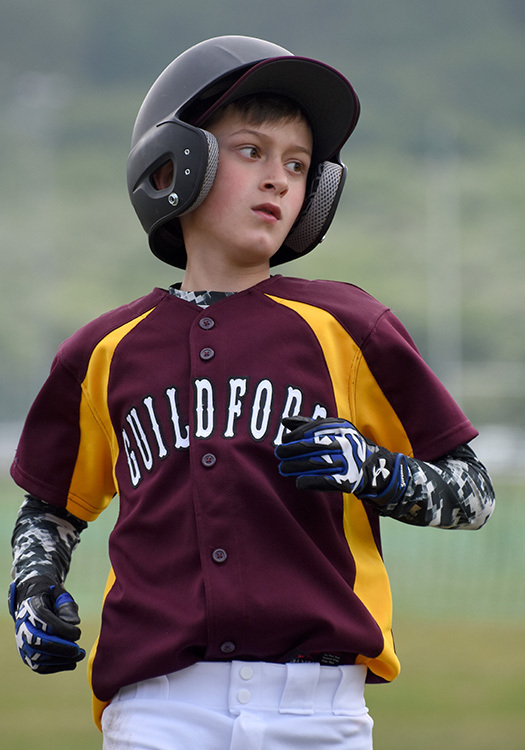 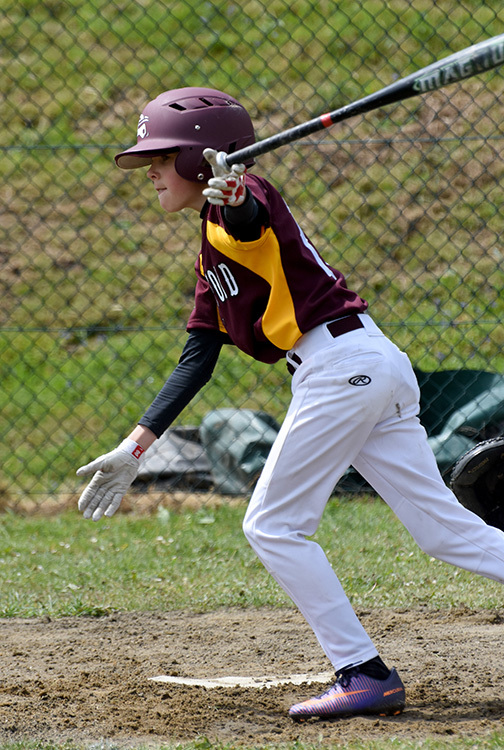 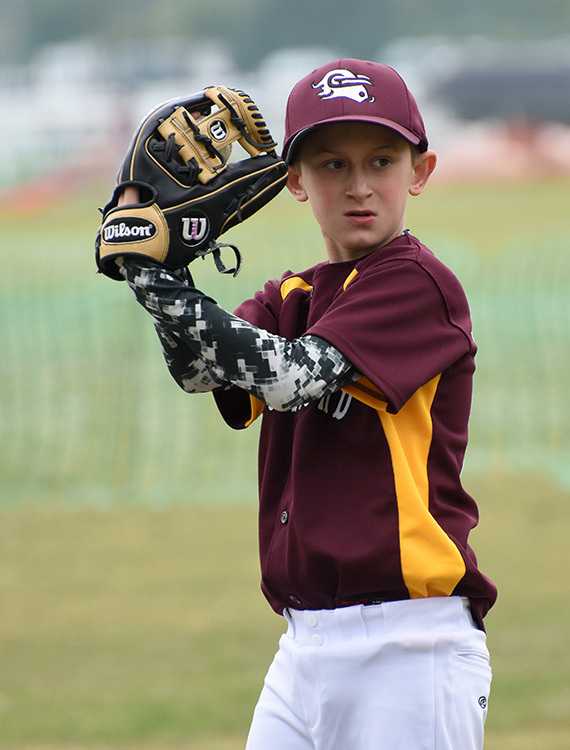 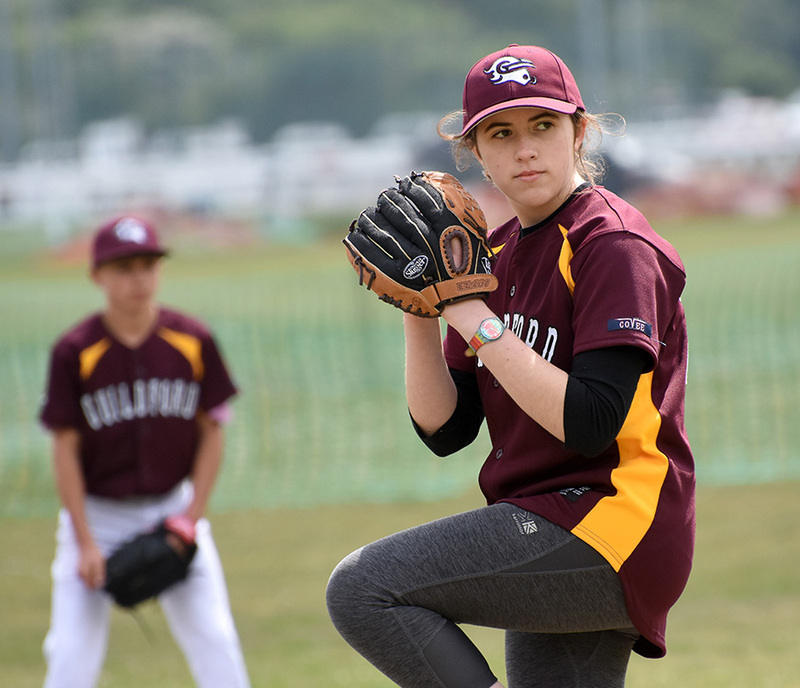 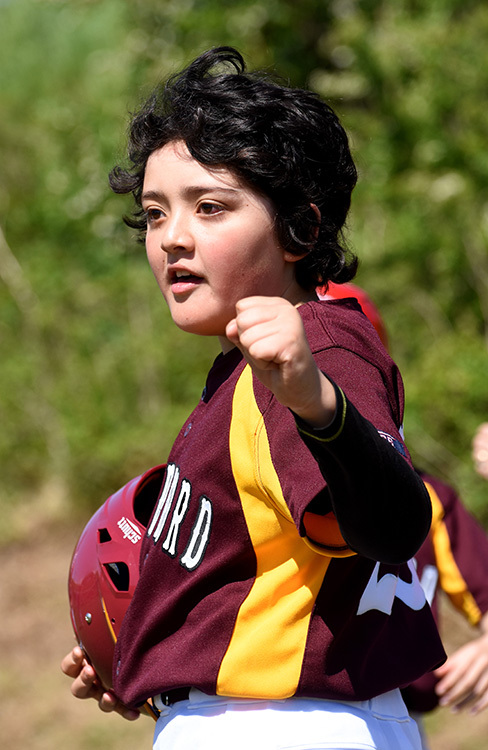 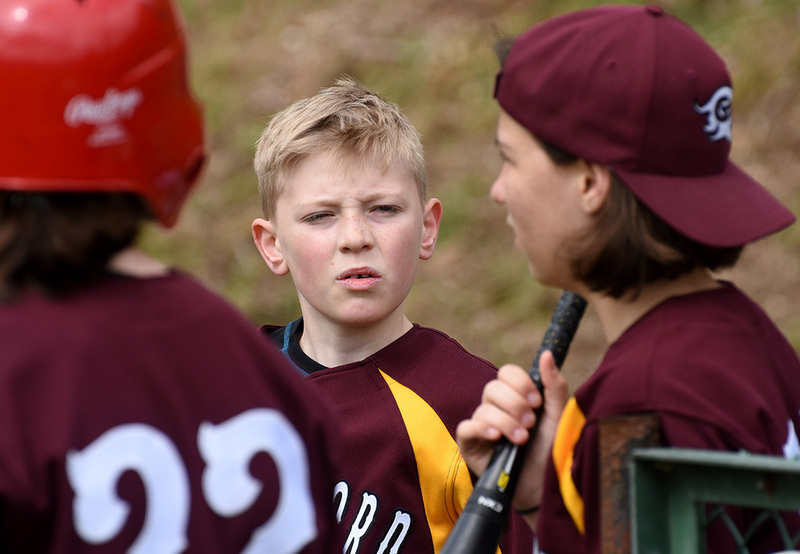 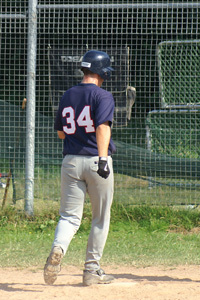 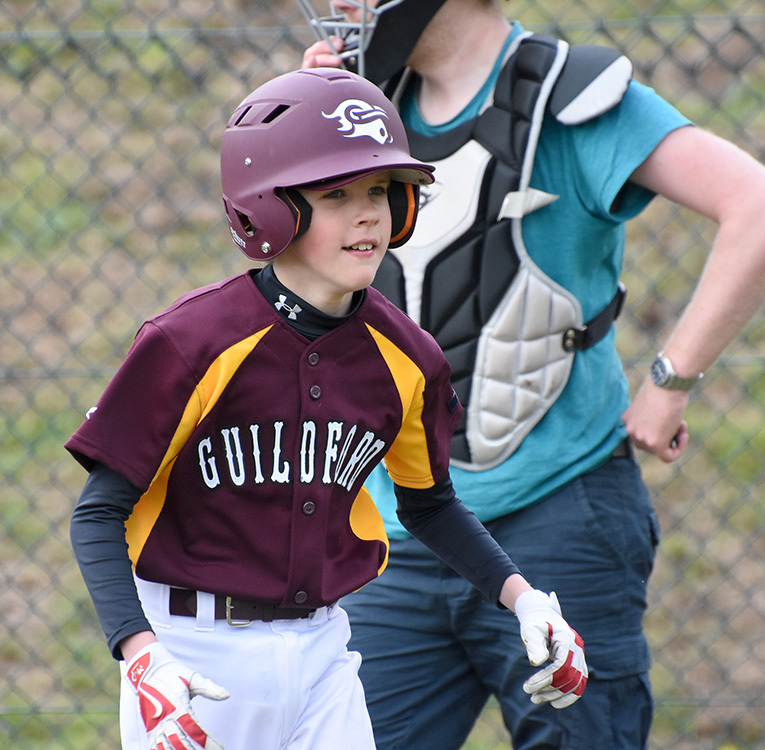 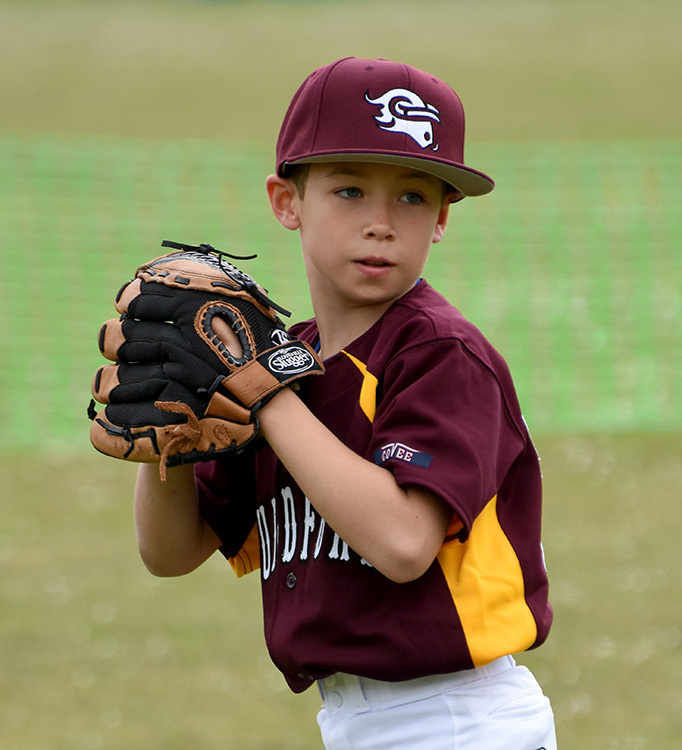 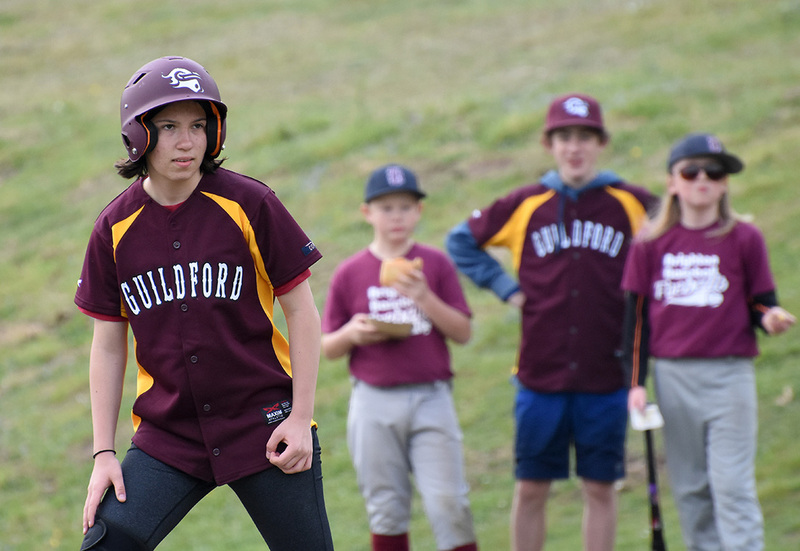 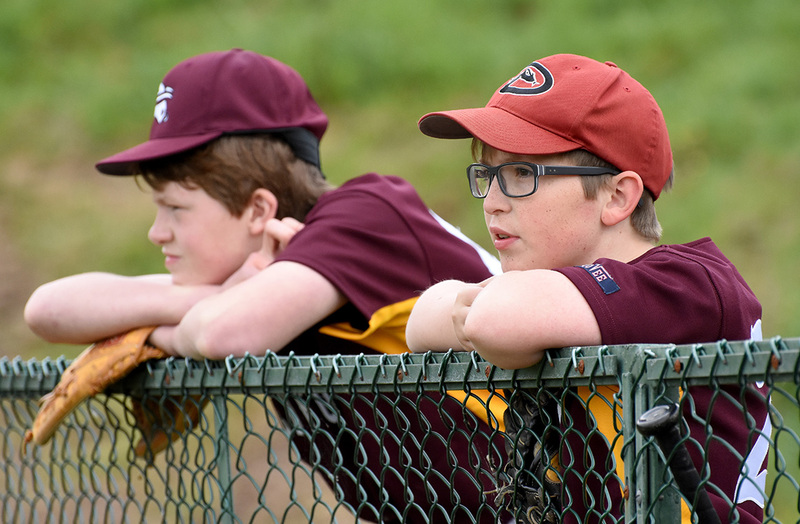 Guildford Junior Baseball took both their Majors and Minors teams down to the South Coast today to face Brighton for the first time this season. 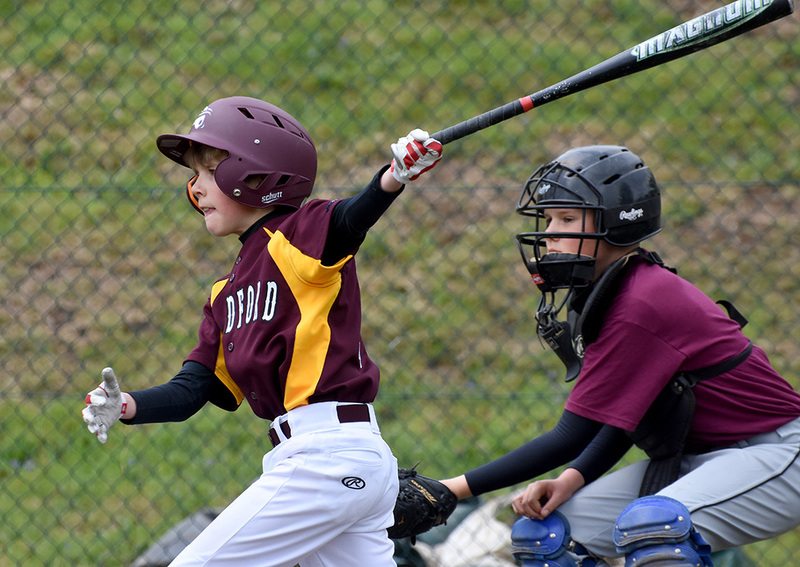 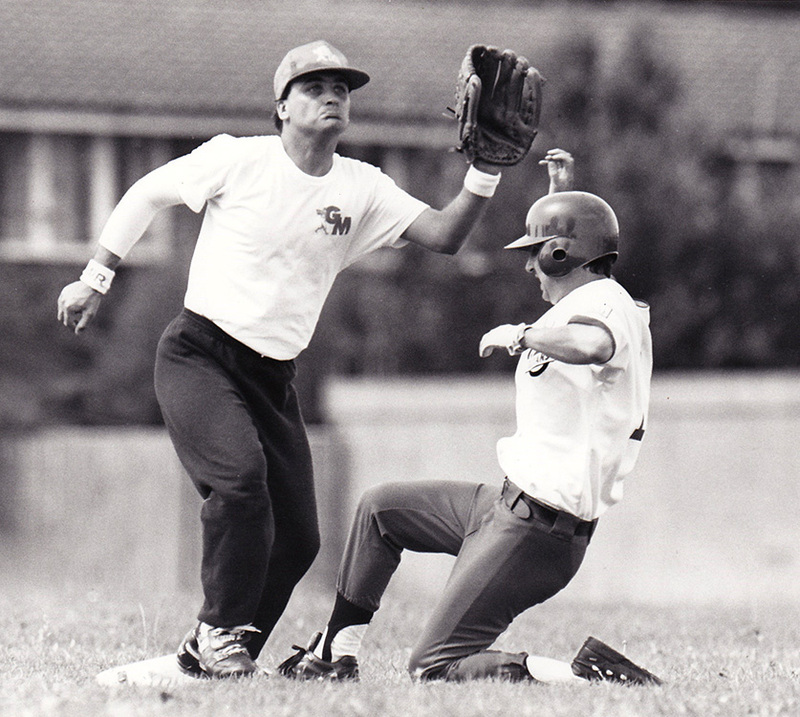 In the Majors, the teams split the doubleheader with the home team taking the first game, as they came from behind in their last at bat, to squeeze home. 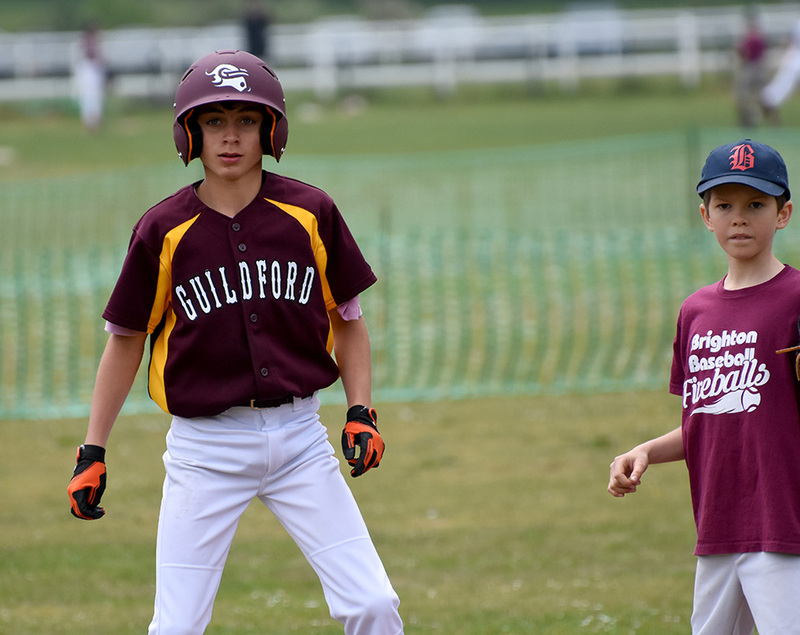 But Guildford had some revenge in the second game of the day, as they comfortably ran out winners. 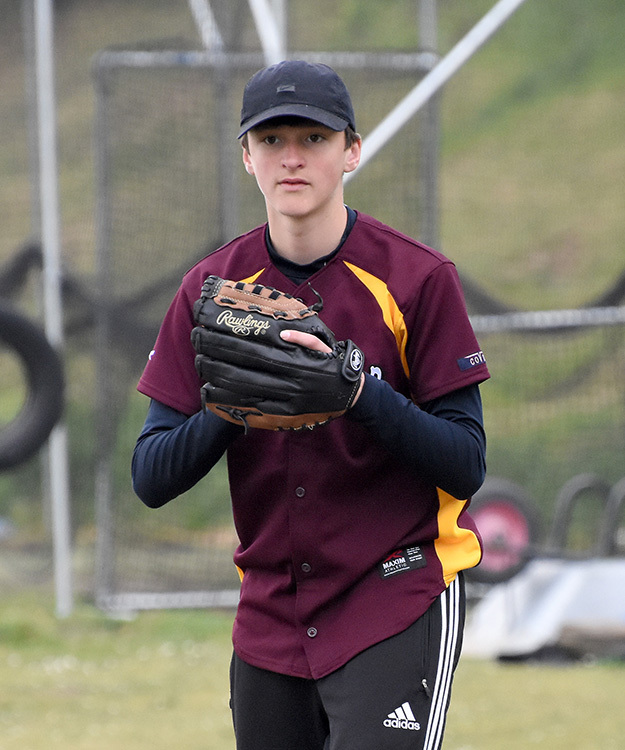 Jack B took the win, and was well supported in the second game by hitting from Mathieu B, Owen P and Oscar G. In the first game, the star was Brad M, who drove in a couple of RBI’s and ran the bases very well. 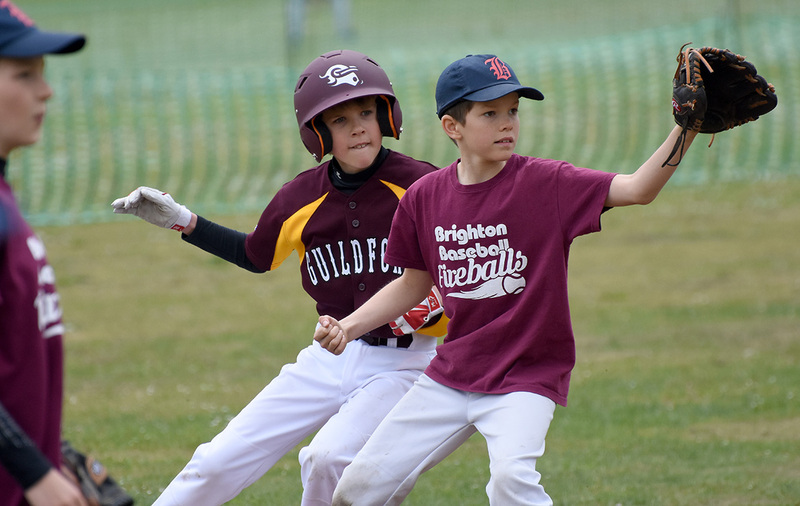 At the Minors level, Brighton took both games. 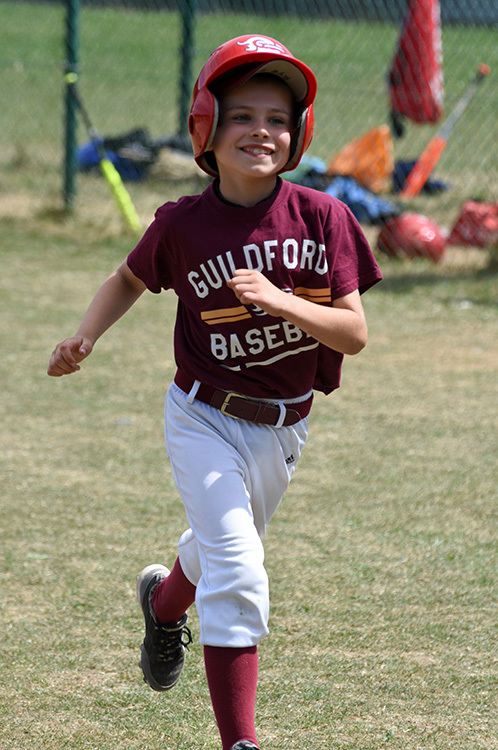 The first was a comfortable 5-1 win, but in the second, it looked to be heading the same way, before a late rally underpinned from good hits from Reuben, Billy, Ken, Kate and Arthur amongst others, brought Guildford to within a run. 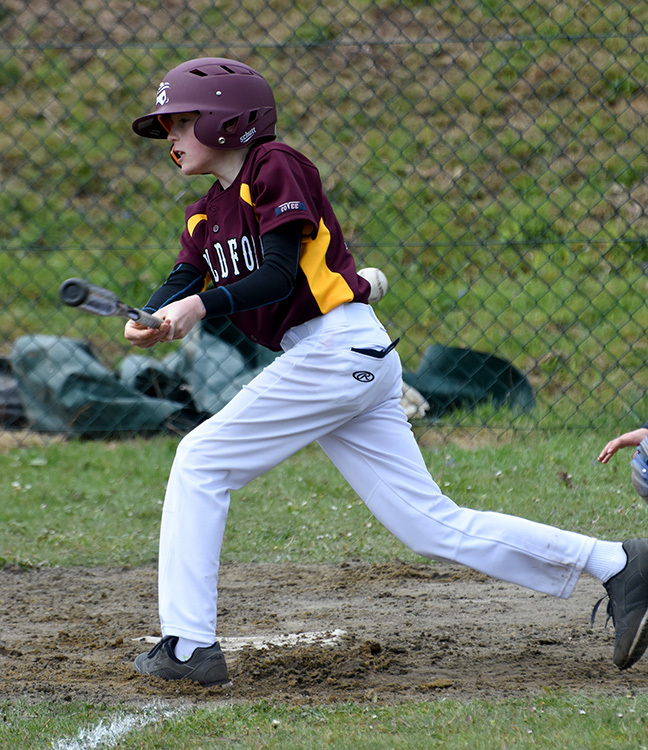 But with the tying run at second, Brighton were able to get the final out, and sweep the doubleheader.